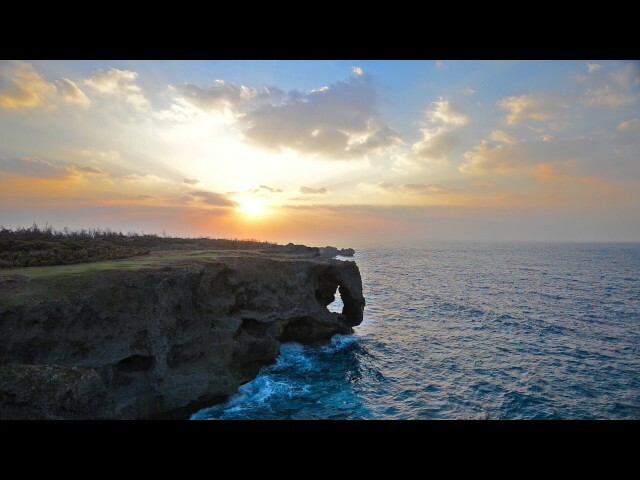 This peaceful scene is Mazamo cliff in Okinawa, Japan. Okinawans are renowned for their longevity, having considerably more centenarians than their equivalents in the west. People there live on average seven years longer, have fewer instances of depression, and serious illnesses such as cancer and heart disease are less common. The locals put this down to something they call Ikigai, which roughly translates as the ‘reason for which you wake up.’ This concept is central to their culture. At Ellis Davies Financial Planning we enjoy helping our clients to focus on their Ikigai, from which they gain fulfilment and well-being. We believe that professional financial planning enables you to live your life to the full by making your money work for you. Loving life, and enjoying the lifestyle you want, can be facilitated through having a plan which puts you in control and gives you the confidence to make those big decisions in life. We relish our jobs and feel lucky that we spend time with our clients, with whom we enjoy close relationships, to give them peace of mind that their affairs are well managed. As a Partner-lead firm, with financial planning at the core, we are passionate about putting our clients first so that they can focus on whatever they consider to be the important things in life; be it family, relationships, health, travel or hobbies. Ellis Davies Financial Planning is committed to supporting a fair and ethical workplace for all of our colleagues.